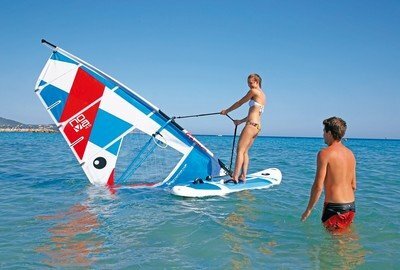 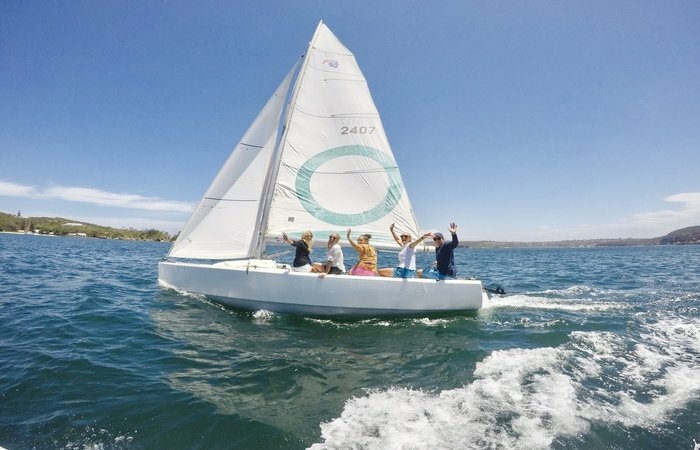 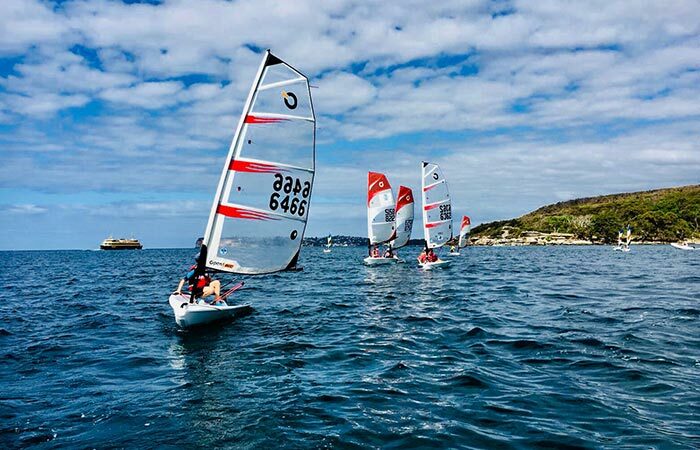 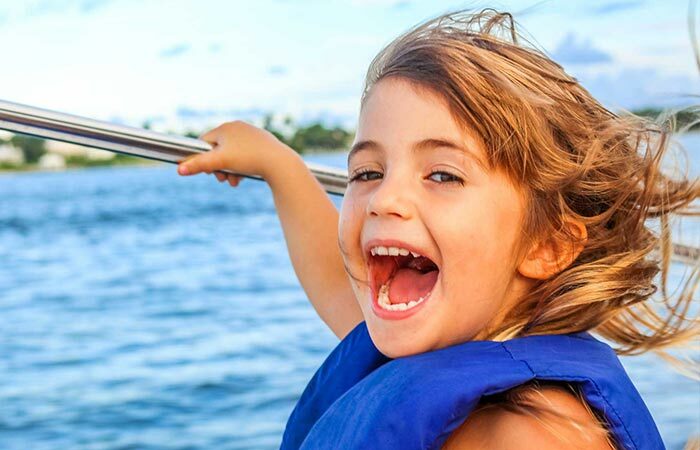 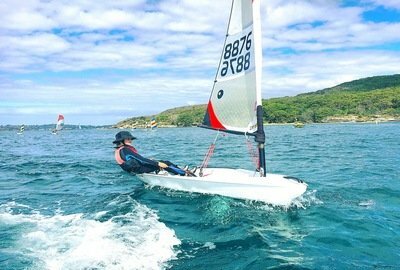 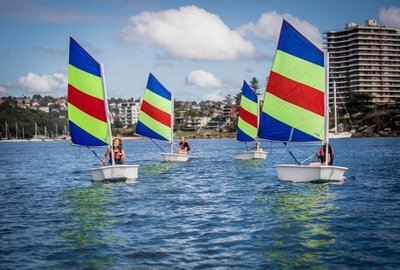 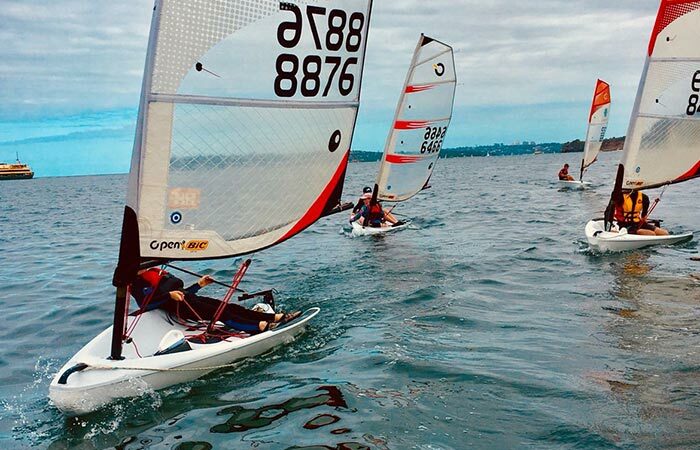 Manly Sailing run a range of beginner to advanced sailing courses for kids, teenagers and adults, including introductory “try out” lessons. 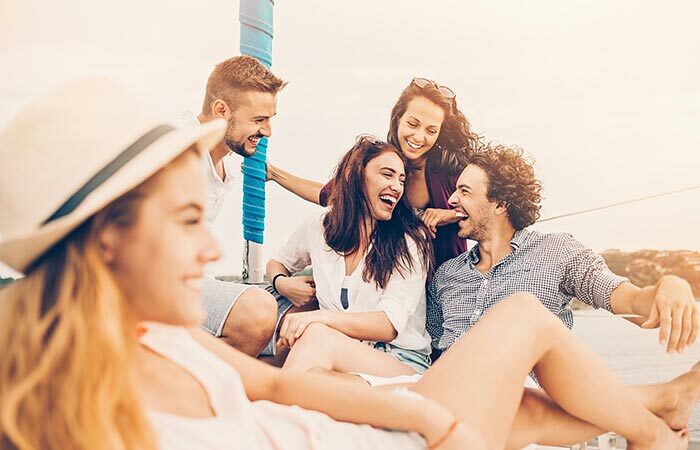 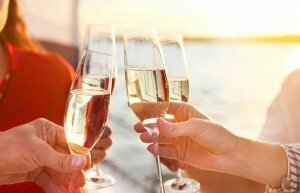 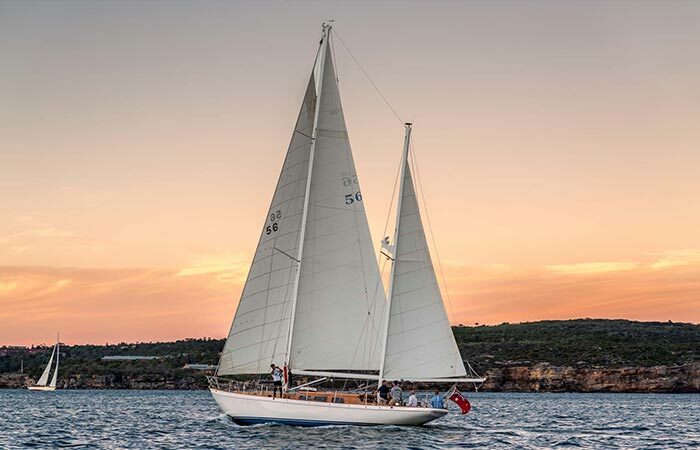 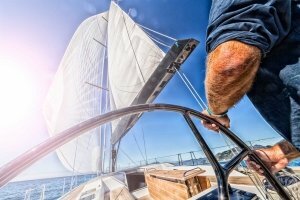 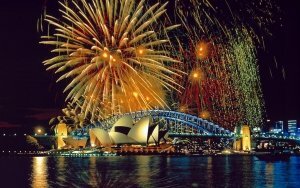 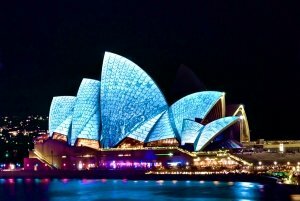 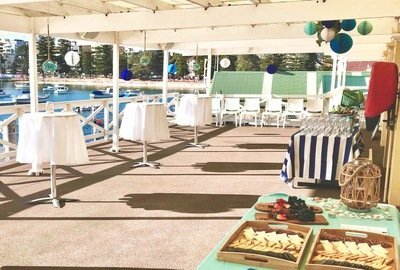 Manly Sailing offer a wide range of Yacht Charter options, from romantic sunset cruises, corporate cruises, through to the ultimate New Years Eve cruises. 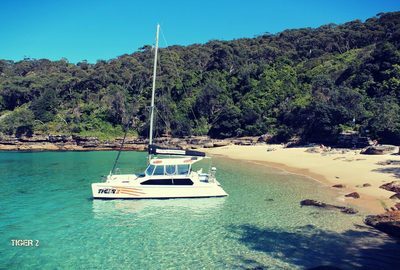 Let us introduce you to our beautiful new yacht, Southwinds. 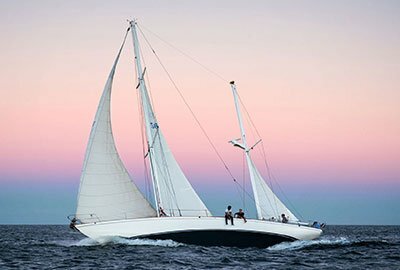 A historic 61ft ketch yacht. 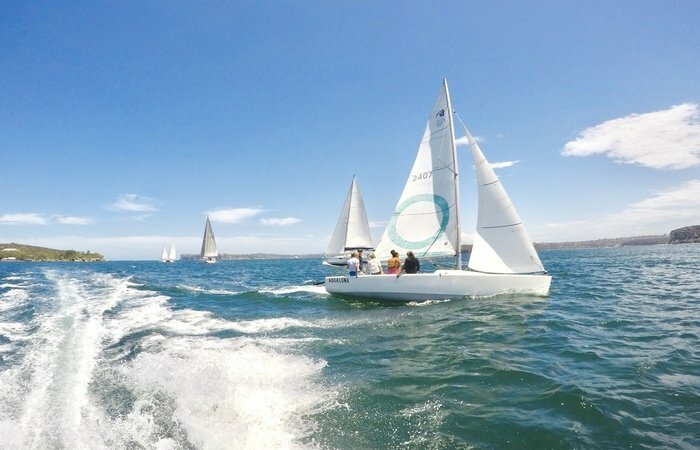 Manly Sailing has had a change of hands. Find out about the new owners.